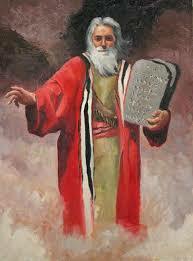 – Father of Judaism, Hebrew patriarch and progenitor of the twelve tribes of Israel. 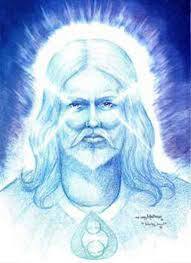 Said to be an incarnation of El Morya, Chohan/Lord of the 1st Ray. 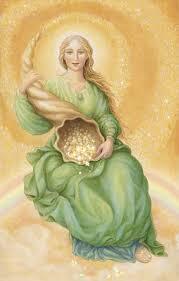 ABUNDANTIA – Roman Goddess of success, abundance, good fortune. 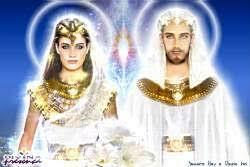 ALORA of the 6th Dimension TEZ (Commander Ishvar of the 5th Dimension, son of Commander Ashtar & Athena). BOCHICA – Colombian. 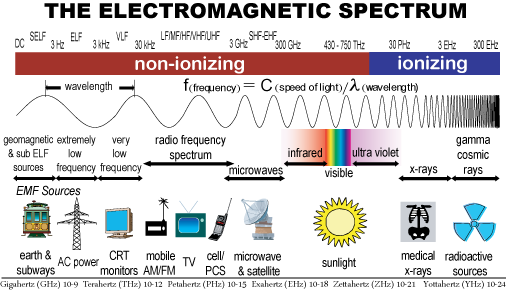 A Civilizer. 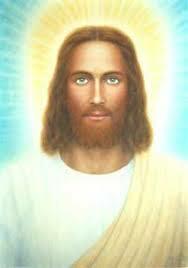 He was of a different race but still human. Taught the natives how to build huts and taught them the secrets about agriculture, construction and sun worship. 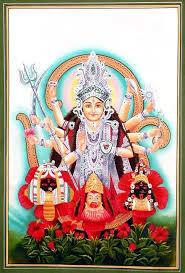 DEVI – (also known as Ambika, Ghagavati, Devee, Ida, Shakti) Devi is a hindu or Vedic goddess known as the “Universal” or “Great” mother she is the female energy of God and is one of India’s most important and powerful goddesses. 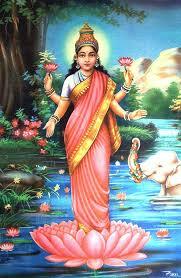 The term Devi is sometimes used generically to describe any goddess. Addictions,releasing and detoxification from, Meaningfulness-finding more in life and career, Purification of body and mind, Relationships-all aspects of. 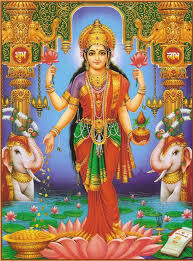 DIANA – (Also known as Diana of Ephesus) Sharing attributes similar to that of the Greek Goddess Artemis, Diana is a moon goddess who helps with fertility and abundance. 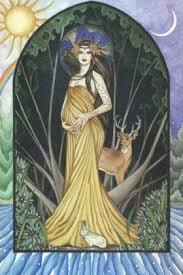 Animals -breading, pregnancy and birthing Childbirth, painless, Elementals, connecting with Lesbian concerns, Twins. EL MORYA – Chohan/Lord of the First Ray. 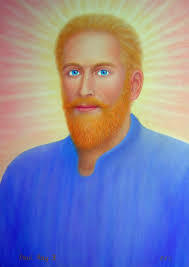 El Morya is a new Ascending Master. 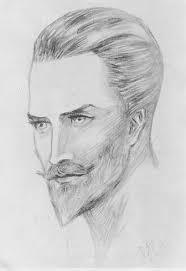 One of his incarnations is based on an actual man named Ranbir Singh, son of the ruler of Kashmir in the 1840’s known to replace faithlessness and faith. Decision- making Faith, Groundedness. 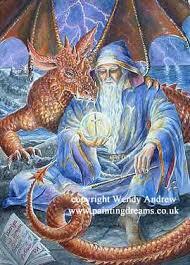 Protection-especially energy and psychic. 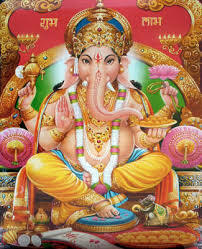 GANESH – Ganesh is an elephant headed deity who removes obstacles for anyone who asks for his help. 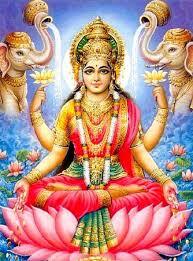 He is the Hindu god of prosperity and wisdom, who also assists with writing and art projects. Abundance. Artistic projects. Household peace and harmony. Removing obstacles. Wisdom issues. Writing. 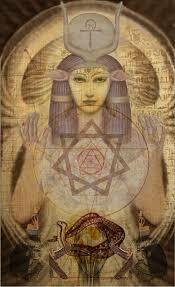 HATHOR – (Also known as…Athor, Athyr, Hat-hor, Hat-Mehit, Hawthor, Tanetu, The celestial cow, Queen of Earth, Mother of Light, Ra. Artistic projects, Beauty, attractiveness and cosmetics. Celebration, music, parties and dancing, Children, conceiving, pregnancy and parenting, Decision-making, Soulmate, finding one’s Hathor is the ancient and beloved Egyptian goddess of the sun, sky and newborns and the dead. 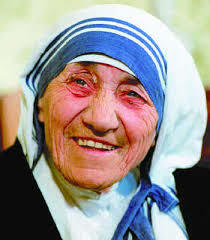 She is also associated with feminine beauty, cosmetics, fashionable clothing and romantic relationships. 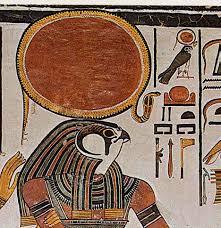 HORUS – (Also known as Har, Harendotes, Harmarkhet, Haroeris, Har-pa-Neb-Taui, Harseisis, Harpokrates, Hor, Ra- Harakhte) Horus is a powerful falcon-headed sky and sun god, representing strength and victory, during battle Horus’s eyes were injured, he appears as a falcon head with a large eye (the uninjured one) representing the third eye of clairvoyance. 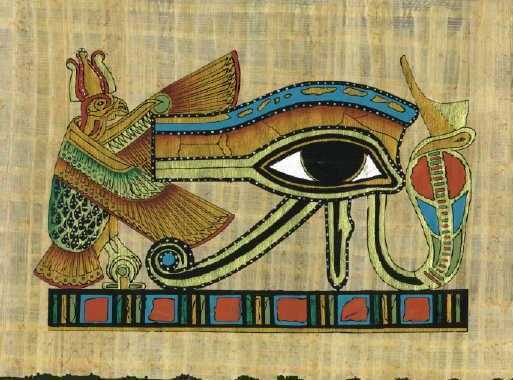 This all seeing eye also helps us to see the truth in all situations. 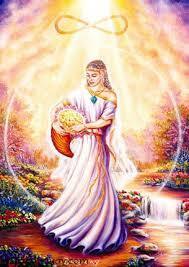 Clairvoyance, Courage, Mother-son relationships, Standing your ground, Strength, Vision, physical and psychic. 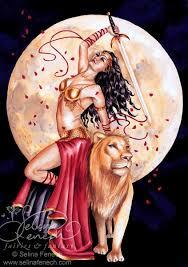 ISHTAR – (Also known as Absus, Astarte, Istar, Ashtoreth, Inanna, Venus to Romans and Aphrodite to Greeks) Sister of Ereshkigal. A Babylonian mother and warrior godeaa with multiple traits arranging from gentleness to motherly protection, Ishtar is also invoked for healing physical pain and maladies. 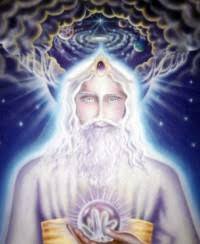 Child conception and parenting Compassion, Healing, all kinds off Gentleness Love relationships and marriage, Protection against lower energies, Sexuality, War, prevention or resolution of Weather. 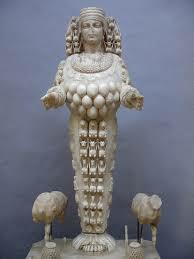 Another copy of this goddess is Semiramis (Queen). 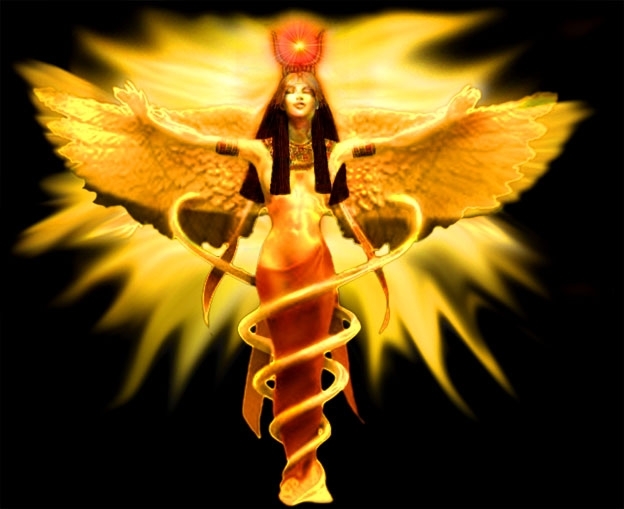 ISIS (past life of Mother Mary) – (Also known as Divine Mother, Goddess of the mysteries, Goddess of nature, Isis Myrionymos, Lady of magic, Lady of sacred sensuality, Mistress of Hermetic Wisdom. 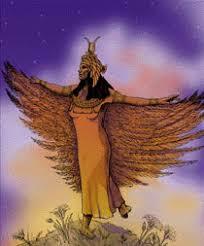 Isis is a multifunctional Egyptian moon goddess who embodies femininity, motherhood, magic, healing and power. Her protective wings are engraved around Egyptian sarcophaguses as they symbolise Isis’s ability to renew souls of the dead. 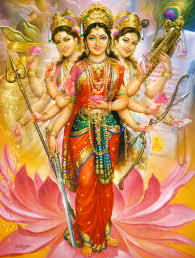 Divine magic, feminine strength, power, and beauty, Joy, Self-esteem. 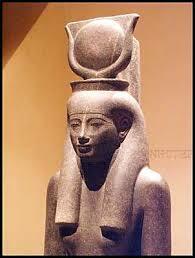 Wife of Osiris. 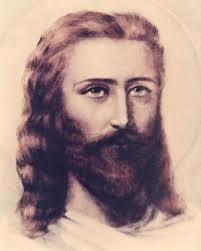 JESUS (Buddha Issa, Yeshua) – The great Master, Jesus of Nazareth (Yeshua Ben Joseph). 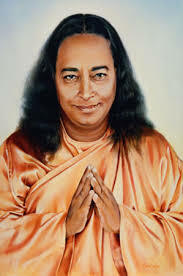 This beloved master has showed humanity that death can be overcome and that love, forgiveness and compassion are our true nature. 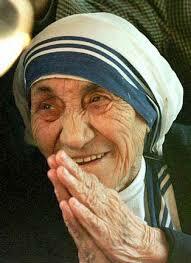 “What I have done you can do and more”. 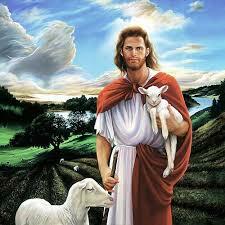 Like all great masters Jesus did not come to be worshipped, he came to teach humanity how to become Christ like. 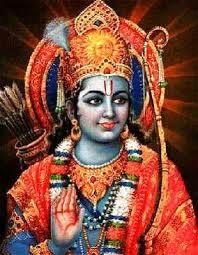 KRISHNA – Lord Krishna, incarnated 5000 years ago as the Supreme Personality of Godhead. 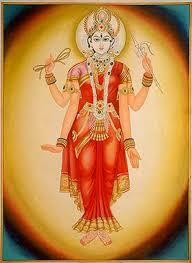 (He is an incarnation of Vishnu.) 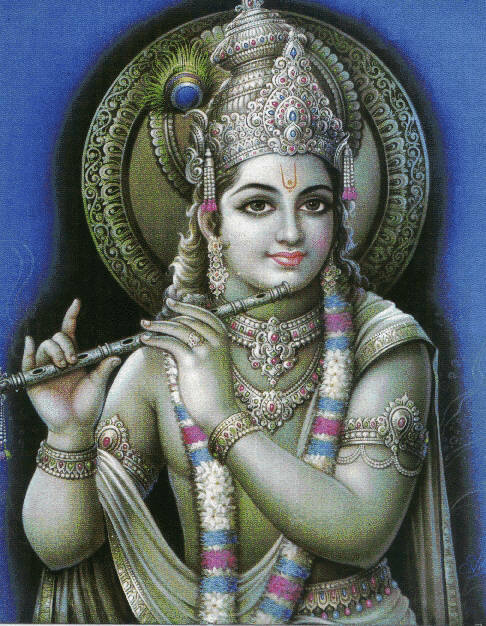 Born as a cowherd boy, Krishna displayed his perfect divinity with the all attractive features of wealth, power, fame, beauty, wisdom and detachment. He was a slayer of demonic tyrants and enchanted all with the music of his flute. It is said that he overshadowed Jesus 2000 years ago, and Krishna is believed by some to have reappeared as Lord Maitreya in modern times. 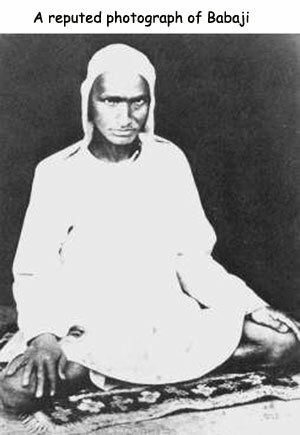 KUTHUMI (aka Mahatma Koot Hoomi) – took his ascension following a life as a great teacher in 19th Century Kashmir, India. 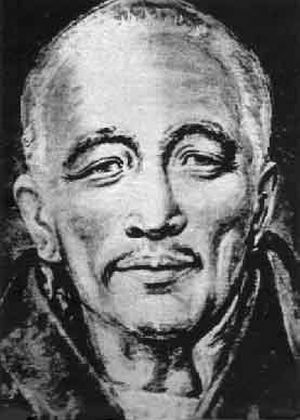 He lived in Tibet for much of that life and has channeled writings to Madame Blavatsky, founder of the Theosophical Society. 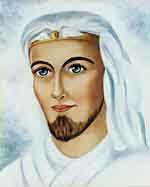 One of Kuthumi’s past lives was that of the exemplary St Francis of Assisi. 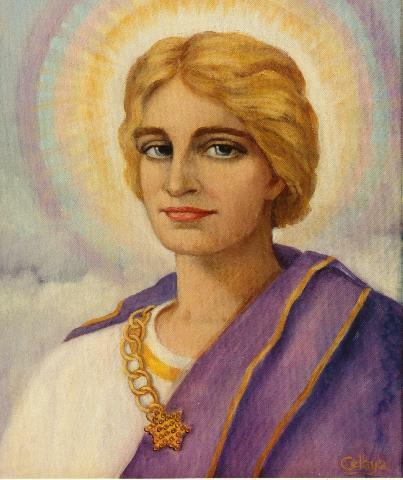 Lord of the Solar Archangels. 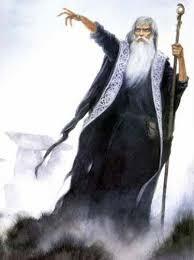 Lord of the Second Ray. KUKULKAN – Descended from the heavens (space), believed to be an ancient alien. Kukulkan (“Plumed Serpent“, “Feathered Serpent“) is the name of a Maya snake deity that also serves to designate historical persons. 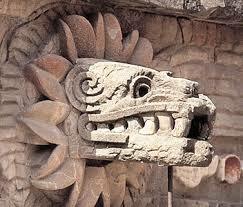 The depiction of the feathered serpent deity is present in other cultures of Mesoamerica. 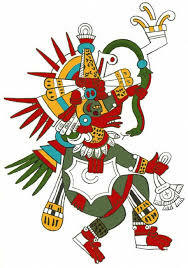 Kukulkan is closely related to the god Q’uq’umatz of theK’iche’ Maya and to Quetzalcoatl of the Aztecs. 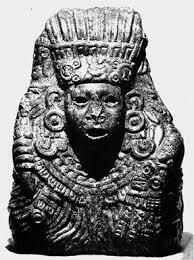 Little is known of the mythology of this pre-Columbian deity. 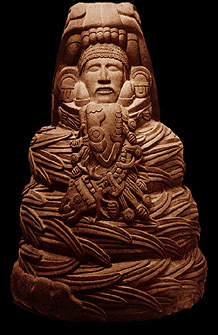 Although heavily Mexicanised, Kukulkan has his origins among the Maya of the Classic Period, when he was known as Waxaklahun Ubah Kan, the War Serpent, and he has been identified as the Postclassic version of the Vision Serpent of Classic Maya art.The cult of Kukulkan/Quetzalcoatl was the first Mesoamerican religion to transcend the old Classic Period linguistic and ethnic divisions. 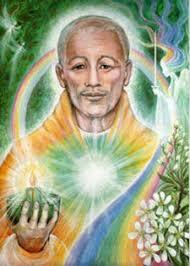 The Master wishes to be known only as an Ascended Master who channels for the New Age. 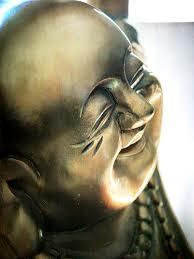 He says that the personality is not important, only the message and he does not like anyone holding him in awe. 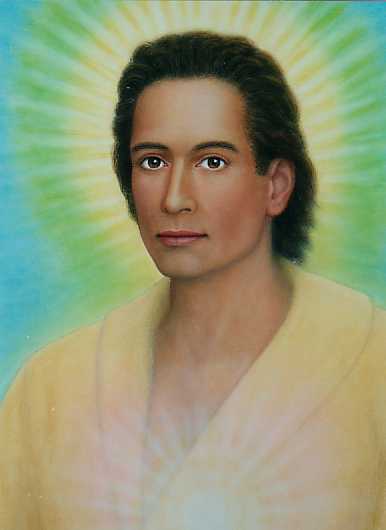 “I am a spirit with a message for mankind – nothing more”. 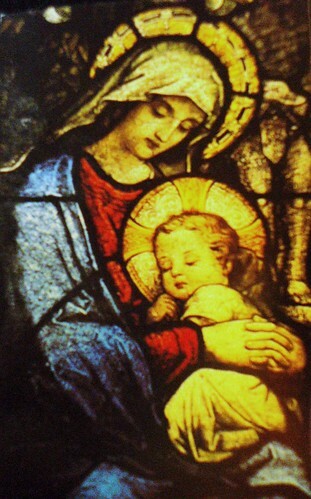 MOTHER MARY – Twin soul of Jesus. The blessed mother of Jesus Mary was pecially chosen for her role. A beautiful ascended master closely associated with healing, Mary embodies great love, wisdom and compassion. 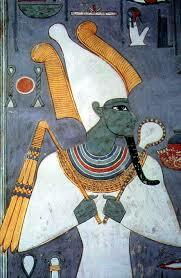 OSIRIS – Egyptian Sun God. Husband of Isis. 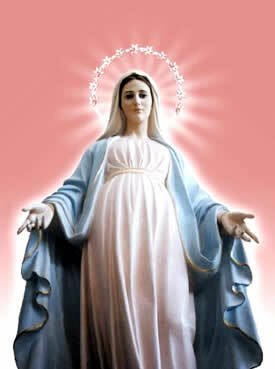 Associated with goodness and resurrection. 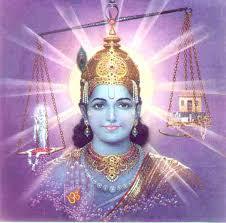 Proclaimed to be the Lord of the Universe. Civilizer. Bore gifts knowledge and love. Established Egypt’s first legal codes. Abolished cannibalism and human sacrifice in Egypt. Murdered by his brother Seth. 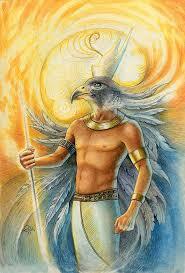 RA – Egyptian sun god. 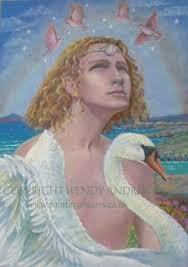 RAMA (Ramtha) – ‘The Lord Of The Wind was the first human ever to ascend from the Earth 35,000 years ago. 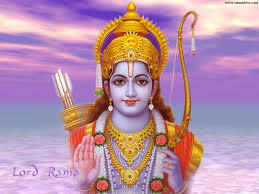 Known as Lord Rama in the Hindu tradition, Ramtha reappeared on Earth in 1977 to JZ Knight who is his exclusive channel. 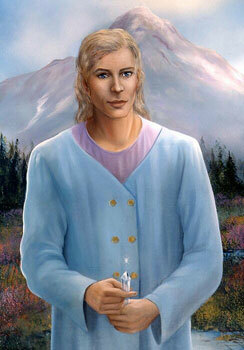 Ramtha was one of 13 Ascended Masters who organised the incarnation of Yeshua Ben Joseph (Jesus Christ). Ramtha has been at the leading edge of teachings on ascension and enlightenment for the last 25 years from his mystery school in Yelm, Washington. 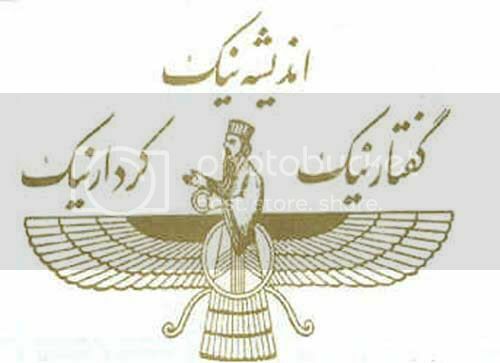 SATAN (Christian) / SET (SETH) (Egyptian, God of the Setting Sun) / SAMAEL (Jewish) / AHRIMAN (Persian) / HADES (Greek) / AZAZEL (Book of Enoch) leader of the 200 Angels aka “the Watchers” (Fallen Angels) / PROMETHEUS (Greek) / LUCIFER / Torch Bearer / … Taught humanity Magic. SEDNA – In Inuit mythology, Sedna is a sea goddess and master of the animals, especially mammals such as seals, of the ocean. She lives in Adlivun, the Inuit underworld. 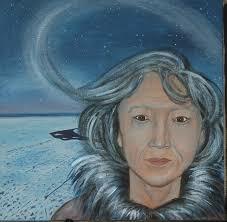 Sedna is also known as Arnakuagsak or Arnarquagssaq (Greenland) and Nerrivik or Nuliajuk (Alaskan). 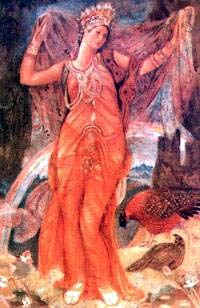 According to myth, Sedna was the daughter of the creator-god Anguta and his wife. She is said to have been so huge and hungry that she ate everything in her parents’ home, and even gnawed off one of her father’s arms as he slept. 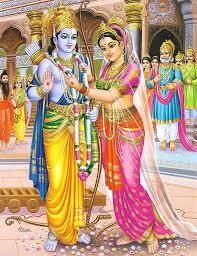 According to some versions of the myth, she took a dog for her husband. Anguta was so angry that he threw her over the side of his canoe. She clung to its sides, whereupon he chopped her fingers off one by one until she let go. 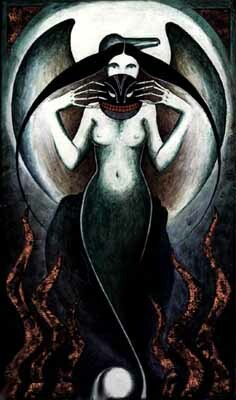 She sank to the underworld, becoming the queen of the monsters of the deep, and her huge fingers became the seals, sea-lions and whales hunted by the Inuit. 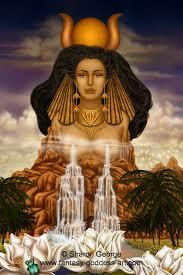 SEMIRAMIS (Queen of Assyria) – A copy of the Ishtar goddess. Her likeness graces the Statue of Liberty. Copper, green, seven rays of light. – the Violet Flame of Transmutation. 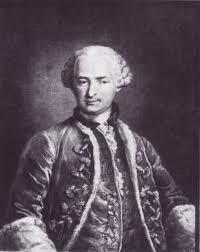 The Count St. Germain was known as the ‘Wonder Man of Europe’ in the 1700’s. 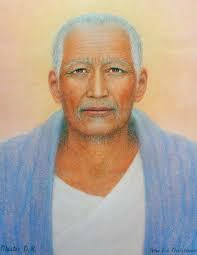 His physical appearance was unchanged for 100 years, and he ascended in that lifetime. 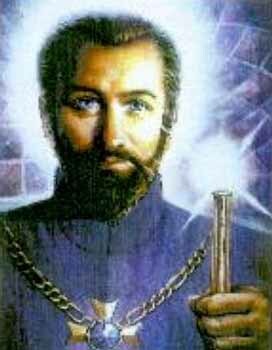 St Germain’s past lives are said to include Joseph the father of Jesus, and the Arthurian Wizard Merlin. 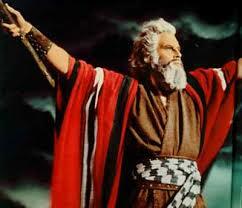 He brought forth the famous I Am Discourses channeled by Godfrey Ray King. Above painting by Peter Fich Christiansen. 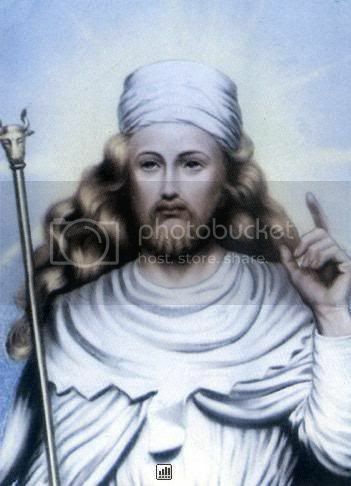 SAINT THEKLA – According to ancient Syrian and Greek manuscripts, Saint Thekla was born into a prosperous pagan family in the Lycaonian city of Iconium (present-day Konya in south-central Turkey) in A.D. 16. 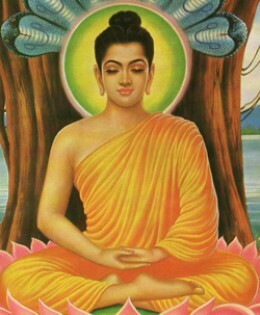 Touched by a call to chastity (asceticism), she refused to marry her wealthy fiance. 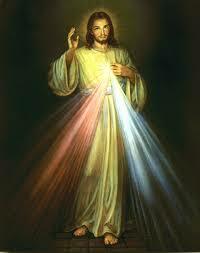 Companion of Paul the Divine, though self-baptized. An ancient feminist, she preached the Word and converted so many people to Christianity that she became “equal to the apostles”. 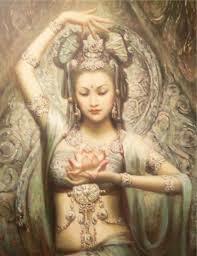 She was protected by the Divine. 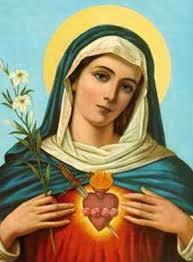 Also called the first woman martyr. THOTH – pronounced [Toe’th] of Rigelian blood from Orion; King of Atlantis/Thule for 52,000 years, Atlantean/Sumerian/Egyptian High Priest and scribe (married to Shesat). 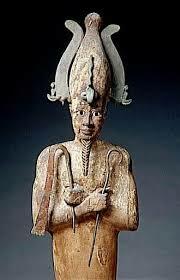 Also known as Tehuti by Egyptians, (AKA) Chiquetet Arlich Vomalites and Hermes-Thoth or Hermes Trismegistus by Greeks, teacher of spiritual mysteries in Egypt; brother of “Marduk” (AKA “Ra”) and son of the god of water “Enki” (AKA Ea/Adonai), grandson of the god Anu (AKA An of the Nibiru Anunnakisf from Orion), nephew of Enlil (AKA Yahweh) younger half brother of Enki; AKA “Quetzalcoatl” (in his MesoAmerican life after being exiled by his brother and archenemy Marduk/Ra from Egypt. 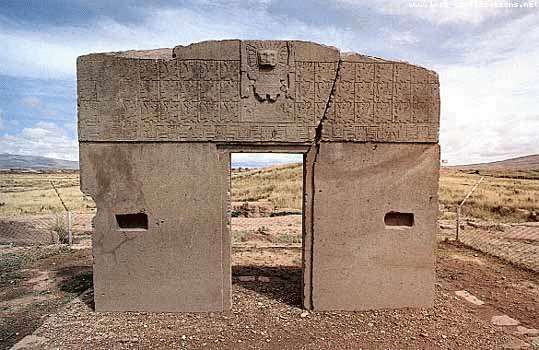 VIRACOCHA – is the great creator god in the pre-Inca and Inca mythology in the Andes region of South America. 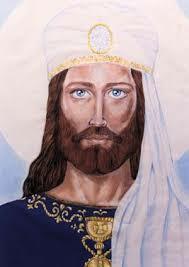 Full name and some spelling alternatives are Apu Qun Tiqsi Wiraqutra and Con-Tici (also spelled Kon-Tiki) Viracocha. Viracocha was one of the most important deities in the Inca pantheon and seen as the creator of all things, or the substance from which all things are created, and intimately associated with the sea. 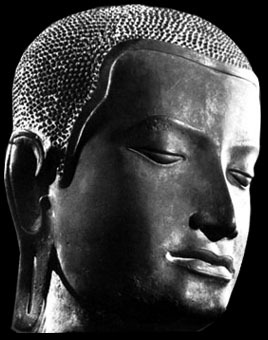 Viracocha created the universe, sun, moon and stars, time (by commanding the sun to move over the sky) and civilization itself. 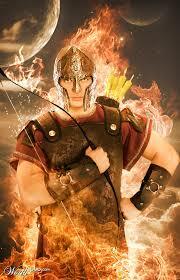 Viracocha was worshipped as god of the sun and of storms. He was represented as wearing the sun for a crown, with thunderbolts in his hands, and tears descending from his eyes as rain. 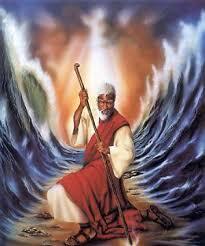 Teacher, healer, miracle worker of massive proportions (moved mountains). Taught agriculture, etc. VISHNU – Hindu God who resides in heaven. 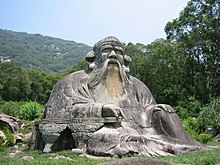 Came upon man in the form of many Avatar (10) incarnations. 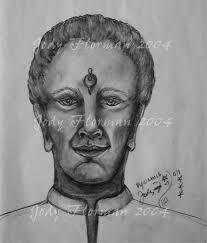 Krishnu is one of Vishnu’s incarnations. Nine avatars have incarnated already. the 10th is yet to come. 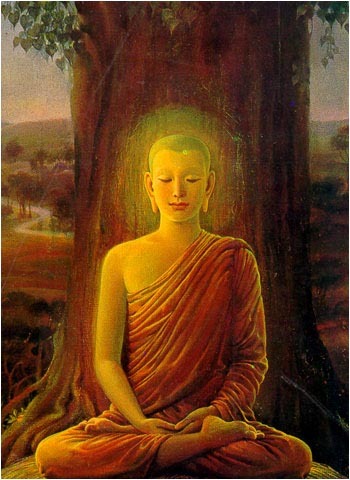 VYWAMUS – Vywamus is the higher self of Sanat Kumara. 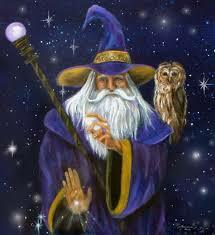 Sanat Kumara is the Master of Shamballa, also known as The Ancient of Days, who ensouled the Earth up until recently. 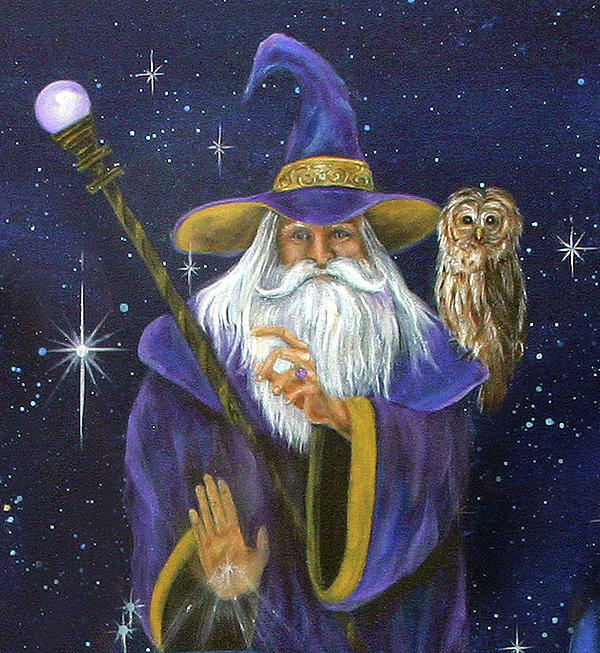 Vywamus is reported to have had 32 lives in a physical existence in another galaxy, one of which included being a channel. An expert in communication and channeling Vywamus is specifically focusing the energies of joy, laughter and self love to aid Earth and humanity in their evolution to higher consciousness. He is also a master of the culinary arts.